Early Music Vancouver, in co-presentation with the Vancouver Opera Festival and the Pacific Baroque Orchestra, presents Russian White Nights: Opera Arias From 18th Century St. Petersburg on May 6, 2018 at 3pm at the Chan Centre for the Performing Arts at UBC. 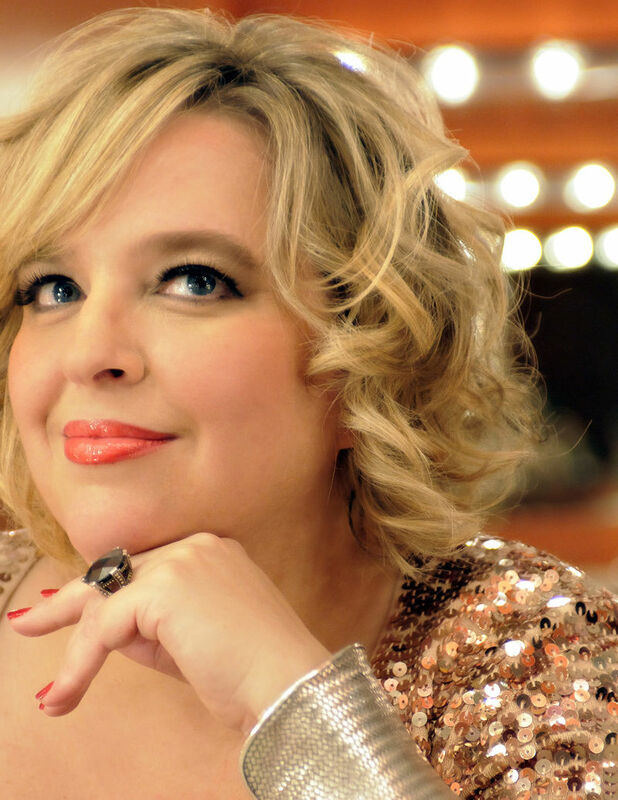 Praised for her “virtuosity and vocal beauty”(The Press), internationally celebrated soprano Karina Gauvin lends her exquisite voice to a programme of virtuosic opera arias from 18th Century St. Petersburg. Experience the magnificent works of Russia's little known but prodigiously gifted Baroque composers. Gauvin will be accompanied by Vancouver's own, JUNO-nominated, Pacific Baroque Orchestra led by Alexander Weimann.